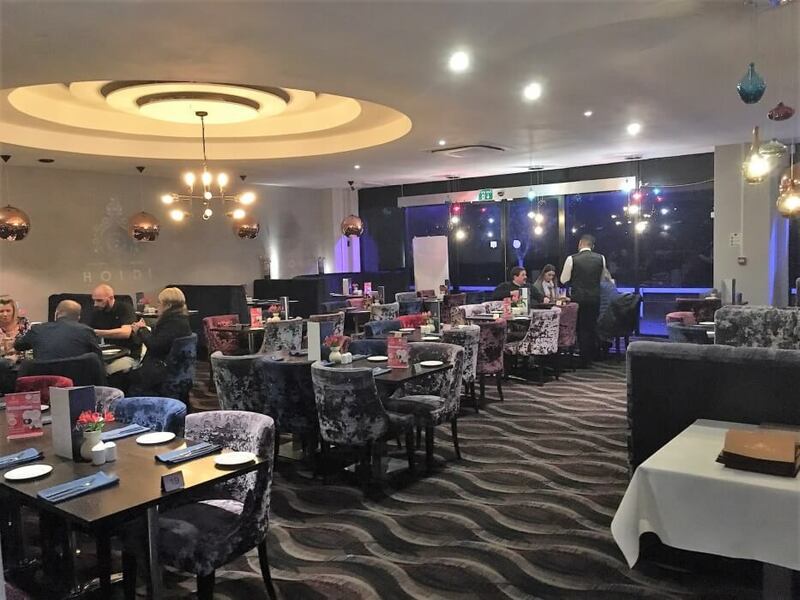 Spacious and modern award-winning Indian restaurant in Northwich. 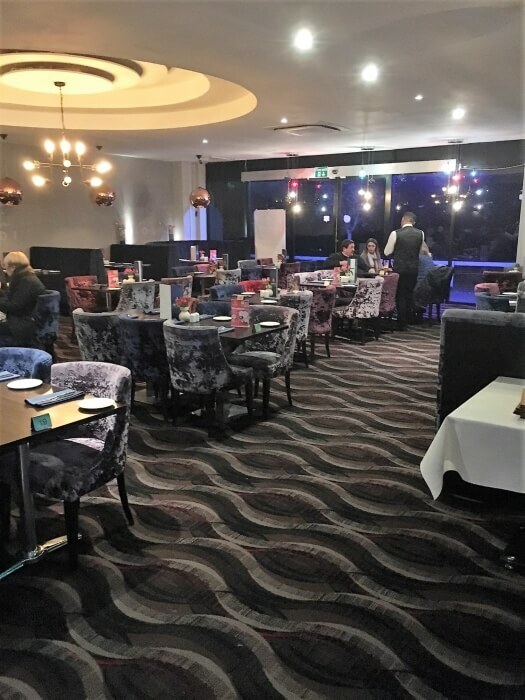 Aroma Spice is a popular Indian restaurant on Manchester Road in Lostock Gralam, just outside Northwich. 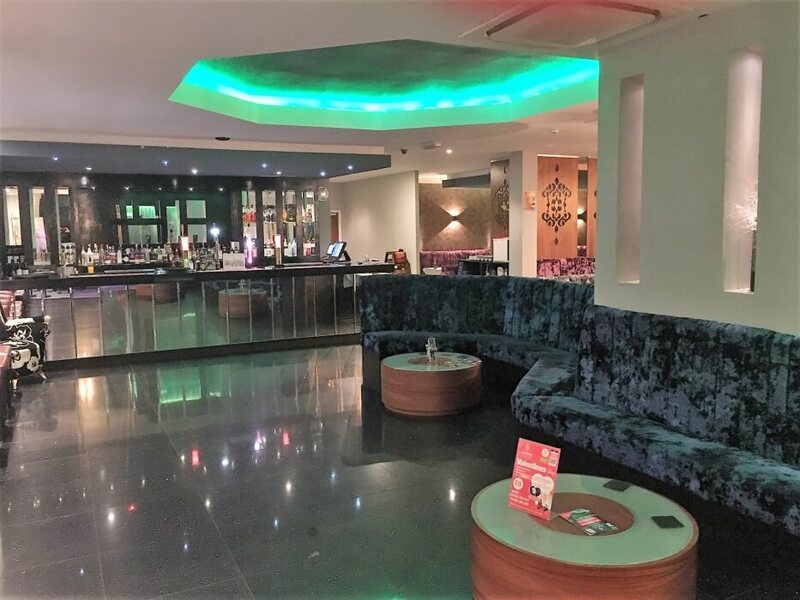 It’s a modern and spacious venue with room for up to 150 diners and as well as the main a la carte menu they offer a special Sunday Banquet deal for £9.95 and takeaway at a 20% discount to main menu prices. 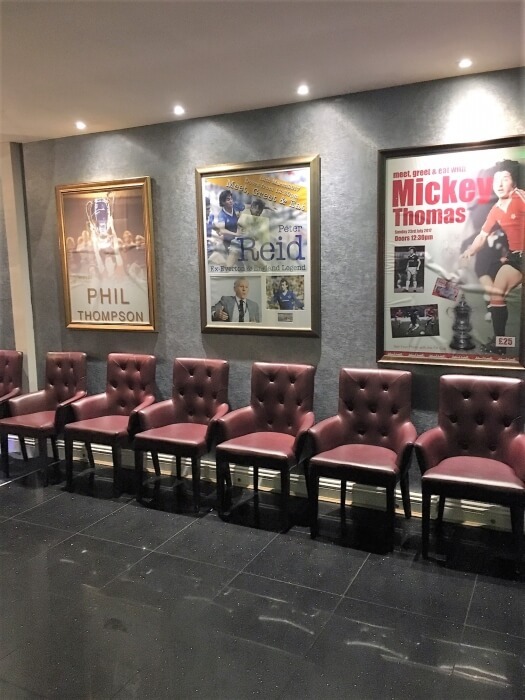 Popular with footballers, sport memorabilia adorns the walls and there are regular events here. It’s also a great bet for parties, functions and weddings with the space to accommodate larger groups in comfort. Aroma Spice, formerly known as Holdi, was a winner of the Fine Dining Restaurant of the Year at the 2018 English Curry Awards.